Body composition is the ratio of body fat to lean body mass. Typically, body composition is expressed as a percentage of body fat. Having a healthy body composition is one of the components of physical fitness, and it may also provide protective benefits against certain diseases like type 2 diabetes. Alfarsi.me supplies the “BIODY XPERT Body Composition Analyzer in Muscat, Oman for checking the Body Composition. The more you know about your body’s composition, the easier it will be for your nutritionist, personal trainer and physician to develop a plan to help you get over that weight loss plateau and lose the stubborn fat, and build lean, healthy muscle. Knowing your body composition will also help us ensure that you don’t lose too much fat. Especially for women, a body that is too lean can be wrought with problems. This is often seen in female athletes, but can also be problematic for male athletes also. So body composition analysis is also important for athletes that are hoping to improve their performance. We can also get an idea of our metabolic rate before exertion or exercise and see how much energy you are burning, which gives us some insight into your overall metabolism. We are able to see hydration levels and whether patients are consuming enough water or even too much water. 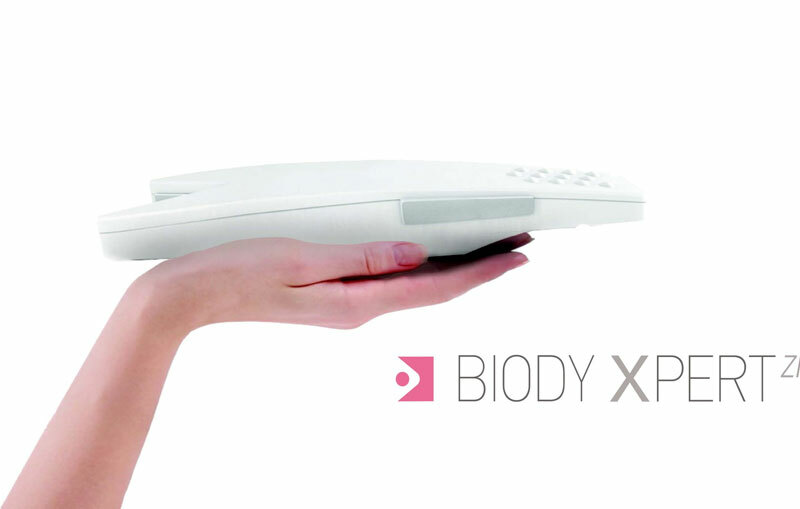 We represent the “BIODY XPERT Body Composition Analyzer” for checking the Body Composition. It is a professional multi frequency device with no cables, no consumables. Please call us today for more details.